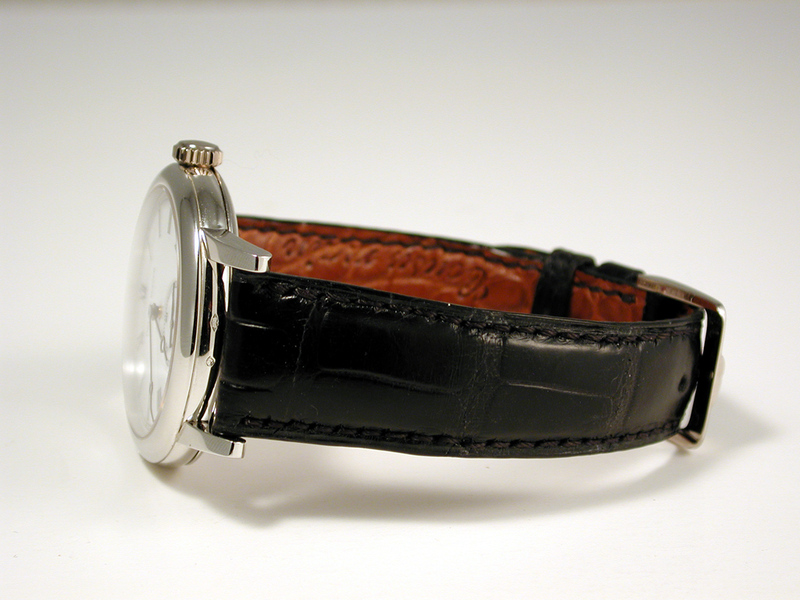 Looking for the very best watchmaker in the world ? Want to know everything about the Dufour Simplicity ? Welcome to the non-official Philippe Dufour web site ! Please, do not use this tel/fax number and e-mail address without a good reason : Mr Dufour fortunately spends most of his time working on his watches ! 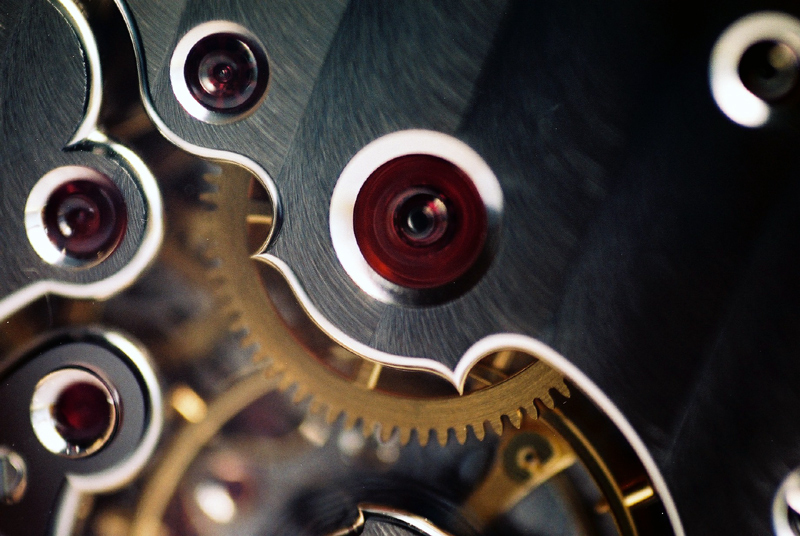 This independant site, created for art lovers looking for the very best of watchmaking, mostly aims at giving "up-to-date" links to the interesting sites devoted to Philippe Dufour creations. Who is Philippe Dufour ? Philippe Dufour is an AHCI member living in the Vallée de Joux, a very nice place considered as the cradle of high-end mechanical horology. 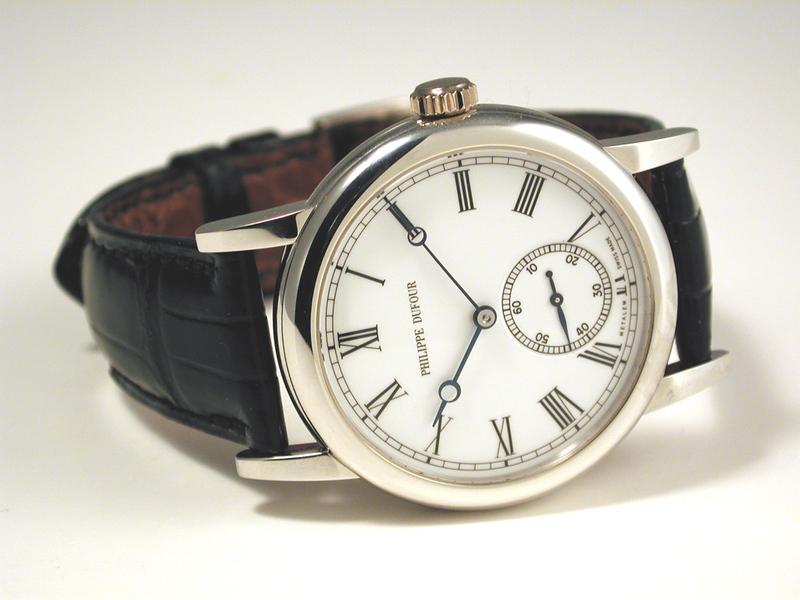 He is clearly one of the most respected, most inovative and most talented master watchmakers working nowadays. His creations are considered as the quintessence of watchmaking, above everything that can be bought from known and respected companies. Philippe Dufour was born in the Vallée and went to the Sentier technical school when he was 15 years old. 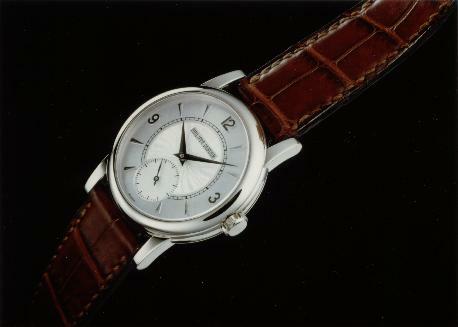 He became a watchmaker in 1967 and was employed by Jaeger-le-Coultre. The master watchmaker Gabriel Locatelli gave him a great knowledge of horology. He then worked in the Caribean islands and came back to Switzerland in 1974, employed by Audemars Piguet and Gerald Genta. He gave life back to old and very complicated watches, including quite a lot of repeaters, working for the Osvaldo Patrizzi workshop. He also made five "grandes sonneries" for Audemars Piguet and, then, decided to produce watches under his own name in 1989. 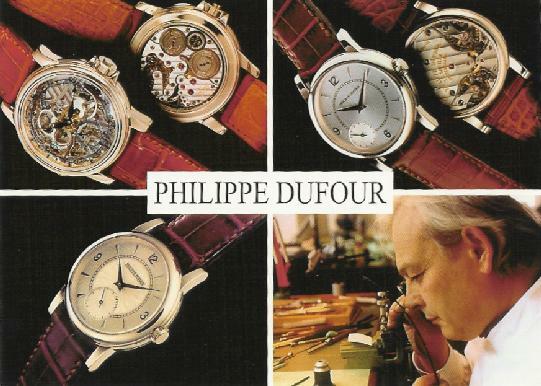 Since that time, Philippe Dufour is one of the most sought after independant watchmaker. His search for perfection is what makes him so special in this world ! He is working alone (with the help of his daughter and of a young assistant) in his workshop, making nearly all the parts of his watches by himself and focusing on an incredible level of finishing and precision that can probably be found nowhere else today. All of them were (or are being for the third one) produced in very small series. Their outsdanding quality can be seen from the first glance but becomes even more impressive under a microscope. Because Philippe Dufour has both an exceptionally deep understanding of how a watch works and a philosophy of excellence, he spends a lot of time on each watch and makes it a unique product. A Dufour simply cannot be compared with a Patek Philippe (or any other serious company): it is not an industrial product, it is a "one man" work of art. Please, look at my Visit to Philippe Dufour to catch my Simplicity !!! I decided to offer my simplicity a new blue strap. Please, notice that those prices are just orders of magnitude. This is not an official web site and Philippe Dufour is free to change his prices whenever he wants ! Furthemore, it is possible (likely and desirable) that the simplicity will remain a very limited edition (anyway it takes so much time to make it that there will never be thousands !). Some combinations could therefore not be available anymore. There is a book on Philippe Dufour ! You can find some informations here and order it here. 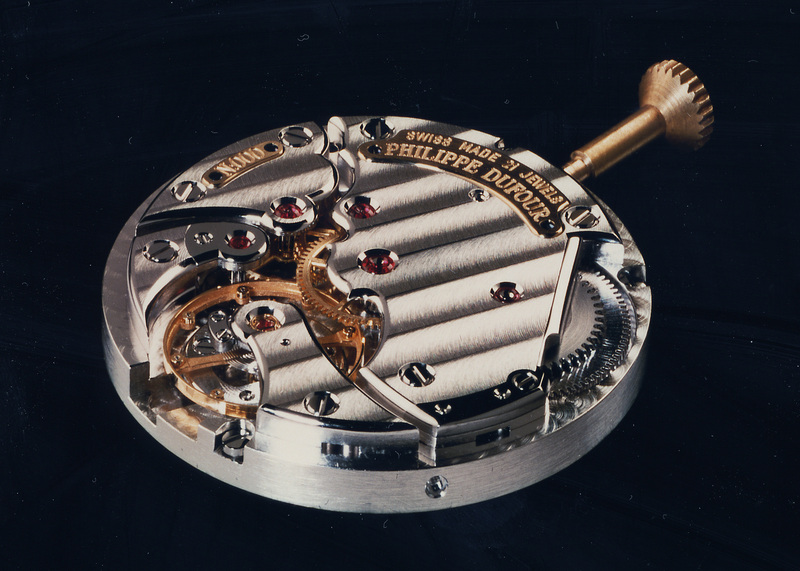 There are many articles on Philippe Dufour, describing him as "the greatest watchmaker among the greatest watchmakers". I will soon put here some scans. Chronomania interviews Dufour - a fantastic jump into the world of watchmaking (nice pics). In french. Peter Chong interviews Philippe Dufour - 1 - good to read this ! Peter Chong interviews Philippe Dufour - 2 - Is a $600000 watch a madness ? Studiocana's Dufour site - nice place if... you speak japonese ! The Philippe Dufour owners club - if you already have one ! 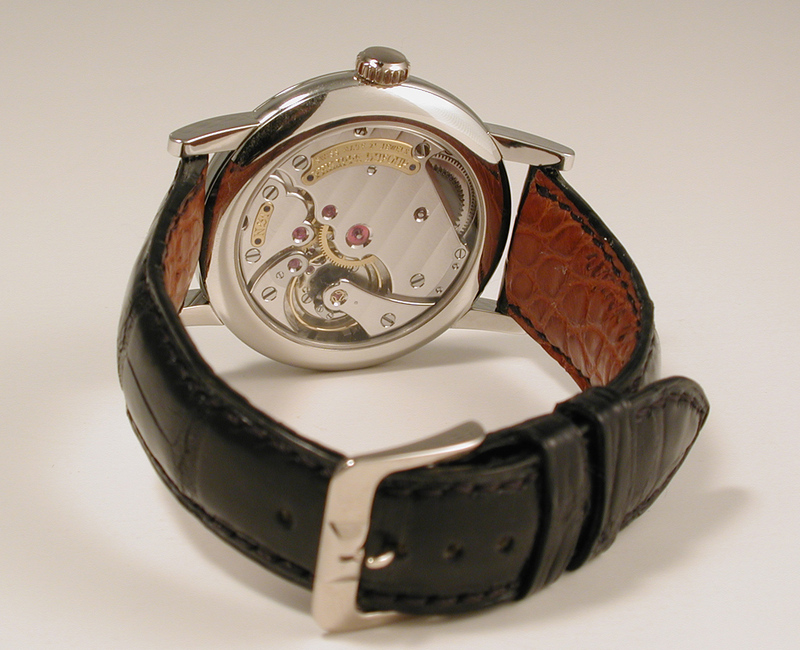 Horomundi's AHCI forum - a very promising forum for independant watchmaking !